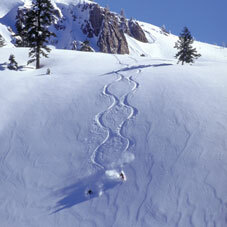 The greater Arnold area is filled with natural bounties and a note-worthy past. 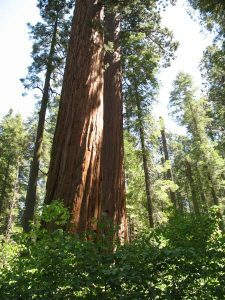 The giant Sequoia trees found in the Calaveras Big Trees State Park began growing in the Mesozoic Era, when giant dinosaurs stalked the Earth. 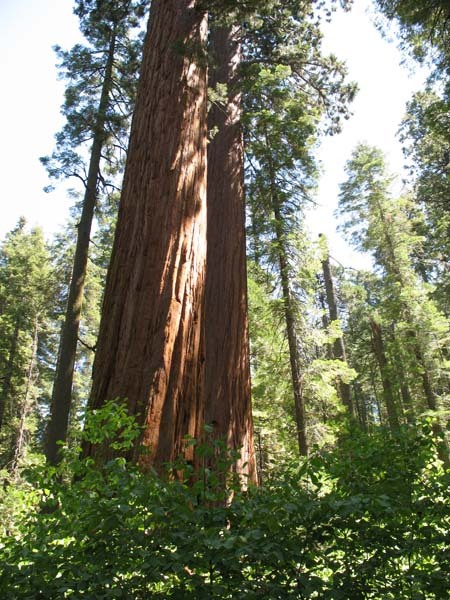 In 1931 the North Grove became included in the California State Park System as Calaveras Big Trees State Park. The California Gold Rush of the mid-1800s brought an influx of people to the area in search of opportunity. With this new population and the area’s extraordinary natural attractions, the Arnold community experienced its first industry, tourism, which continues to be an important resource. 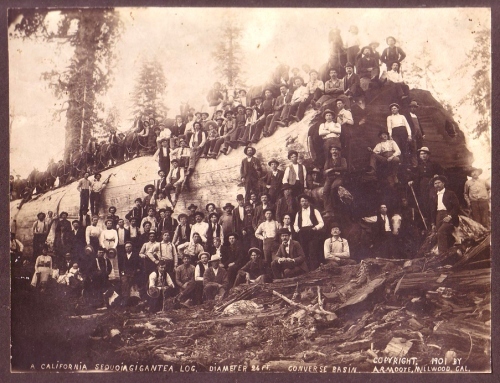 The town of Arnold has its roots in the logging industry with the first mill opening in the 1860s. It remained the primary industry until the Blagen Mill, located in White Pines, closed in 1962. The town received its name from Bob and Bernice Arnold, who arrived in 1927, and built the Ebbetts Pass Inn and Restaurant which was completed in 1939. This is also the year Highway 4 became a State Highway. In the mid 1960s with the development of the Bear Valley recreation areas and several subdivisions (many with private lakes, pools and recreational facilities), modern-day greater Arnold began to take shape. Continued growth has resulted in thousands of primary and secondary homes, with many more building sites still available. Area schools include Hazel Fischer Elementary (K-5) and the newly built Avery Middle School (6-8). High School students attend Bret Harte High School in Angels Camp, approximately 20 miles away.